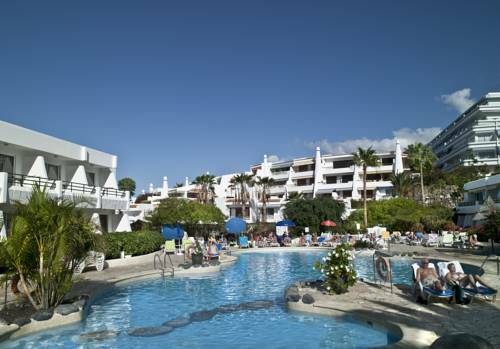 These extremely popular apartments are located in the Torviscas area of Playa de las Americas, near to the Puerto Colon harbour. Ideal for beach lovers or those who like to soak up the sun wandering around the old harbour. The apartments are ideally situated being close to the varied shops, well-stocked supermarkets and the numerous restaurants and bars offering both day and night life to suit all tastes and all age groups. 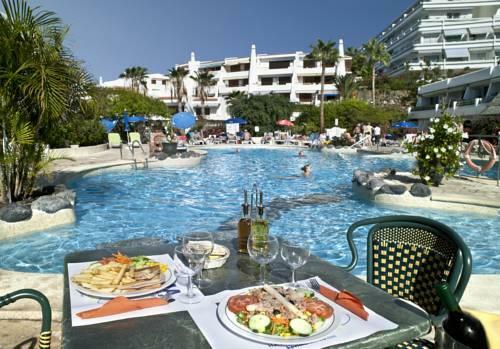 Our Tenerife Apartment rentals are in three main areas, Playa de las americas, Los Cristianos and Golf del Sur. For more detailed information and friendly assistance, please contact Val on 01455 614200, who will assist you in the booking of your holiday. 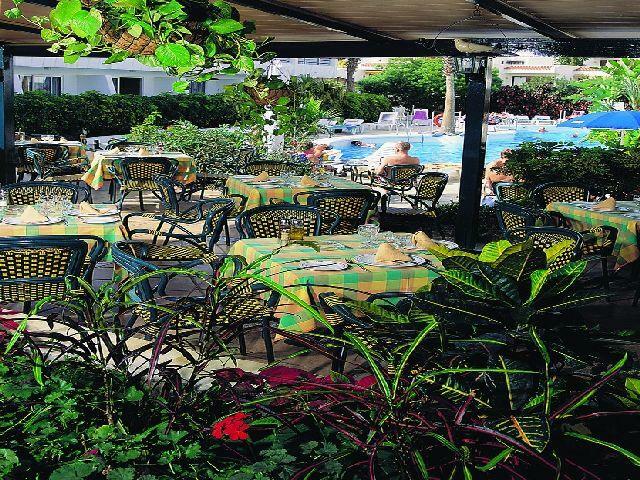 With over 25 years experience in the holiday business you can be assured that a holiday organised by Apartments Tenerife will give you total confidence, providing you with a personal and friendly service and offering great prices. 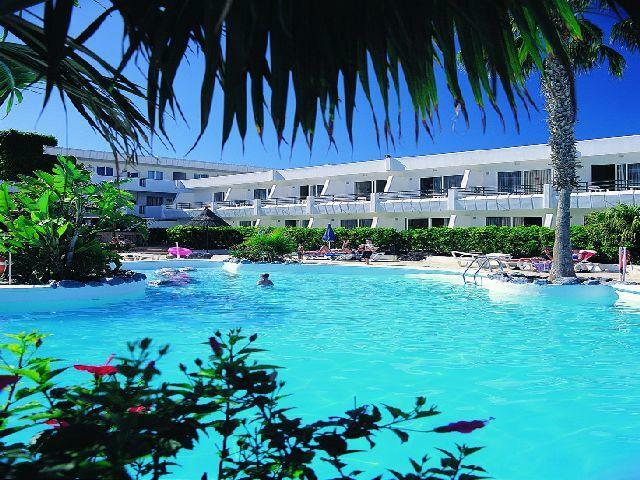 Please keep a regular look at our Special Offers’ to see if there is a real bargain to be had in any of our superb apartments in Playa de las americas, Los Cristianos and Golf del Sur. PLEASE NOTE – These can change on a daily basis!